Emily Carr is one of Canada’s foremost artists. At the age of 56 she travelled into the BC forests so that she could paint directly from nature. The paintings she made during her crone years are considered to be her most powerful. 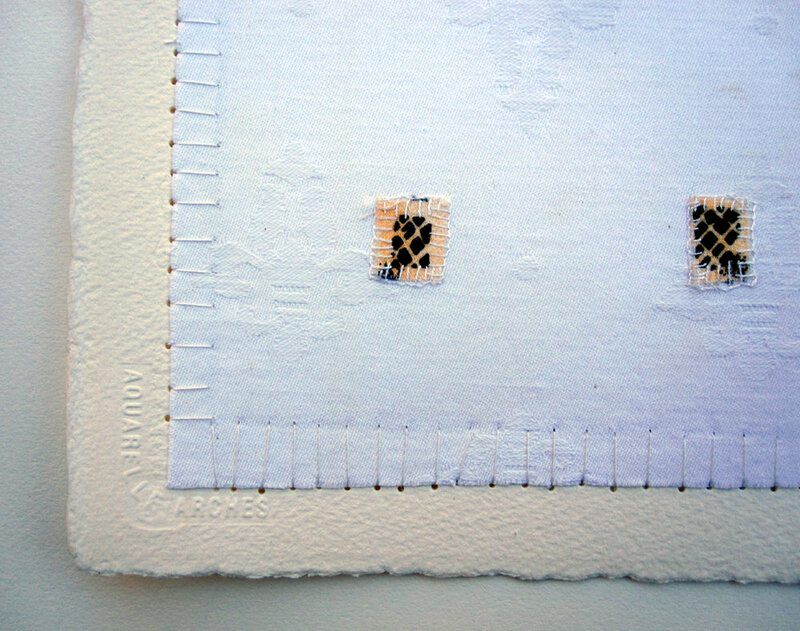 Judy Martin is an artist working primarily in hand stitched textiles. She holds an HBFA (chancellor’s medal) from Lakehead University in Thunder Bay, and a BA in Embroidered Textiles from Middlesex University in London England. 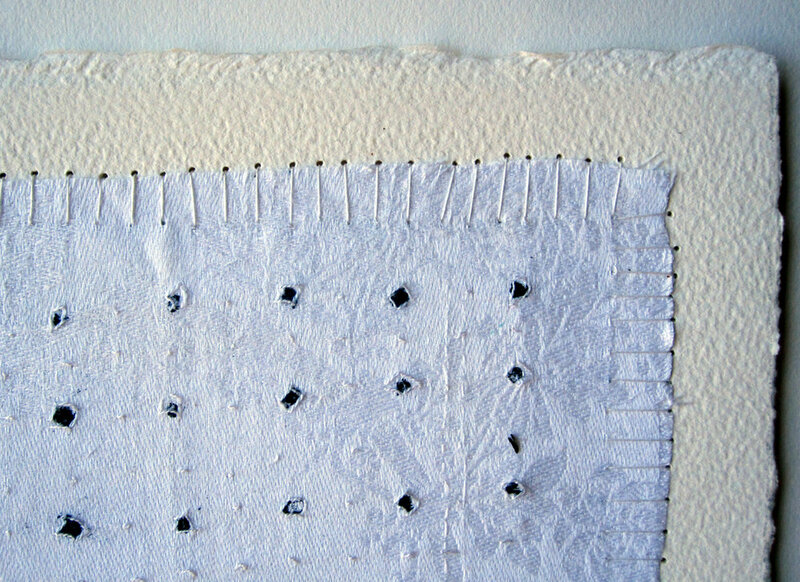 A two-time Quilt National exhibitor, with recent solo exhibitions at the Thunder Bay Art Gallery (2013), Art Gallery of Sudbury (2014) and the David Kaye Gallery in Toronto (2017) she is the recipient of numerous awards including the Lynn Goodwin Borgman Award for Surface Design at Quilt National 2017 and has been supported by the Ontario Arts Council. Judy Martin has received recognition for her work in several books, most recently Slow Stitch: Mindful and Contemplative Textile Art by Claire Wellesley Smith and Art Quilts International: Abstract and Geometric by Martha Sielman. 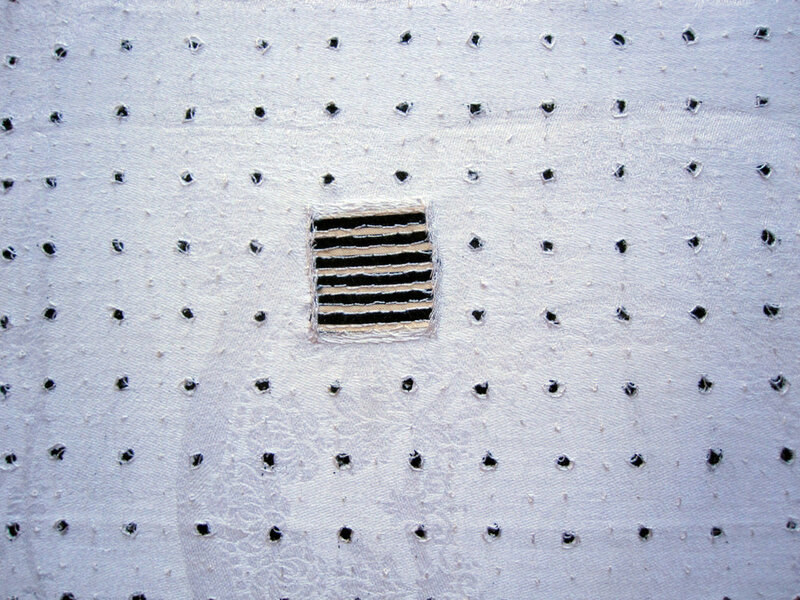 Her work is included in many private and public collections such as the Thunder Bay Art Gallery collection, the Art Gallery of Sudbury collection, Cambridge Galleries’ Fibre Art collection and the Canada Council Art Bank. 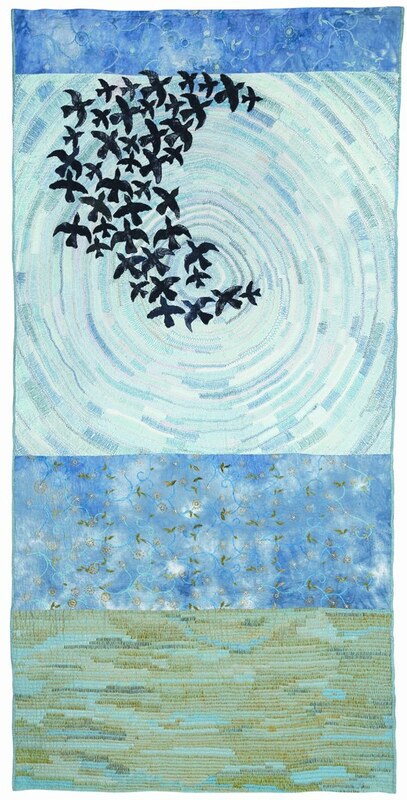 She has exhibited internationally at Quilt National, Quilts=Art=Quilts, and Visions in the USA, Le Carrefour Europeen du Patchwork in Europe and International Quilt Week in Japan. 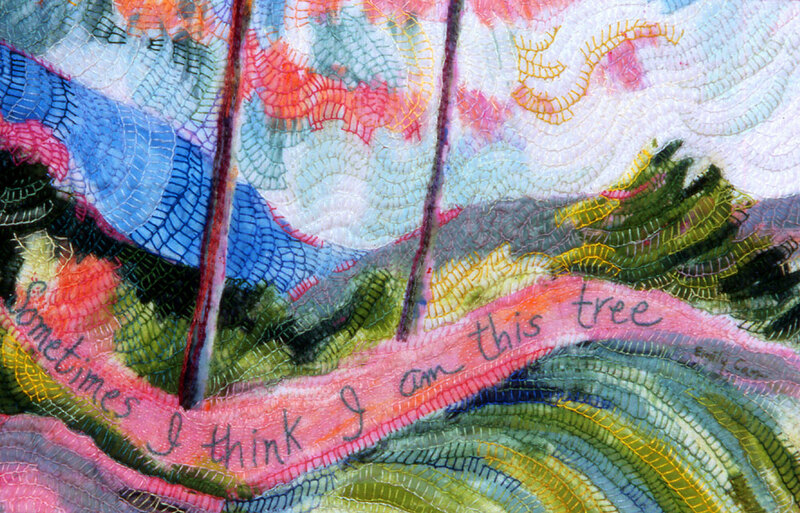 Festivals that this artist has been part of include the World of Threads (Oakville Ontario) and the International Quilt Festival in Houston and Chicago. Martin’s popular blog, Judy’s Journal, connects this artist from her home on Manitoulin Island in Lake Huron, Canada to a wide audience around the world. cloth is a metaphor for human mortality. cloth is a membrane between two states of being. My work is about a feeling that can never quite be recaptured. My work is about the silent place we hold inside of us.